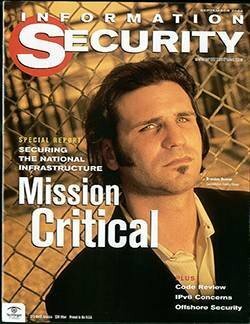 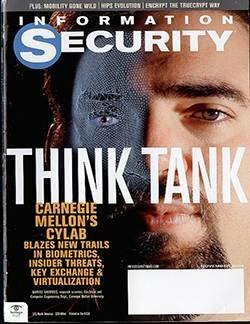 OpinionDo thoughts of your least secure endpoint keep you up at night? 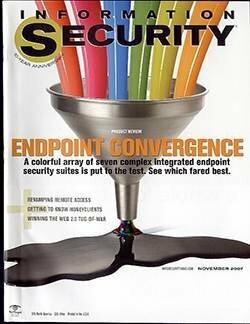 Some days, 'secure endpoint' feels like an oxymoron, but that soon may change. 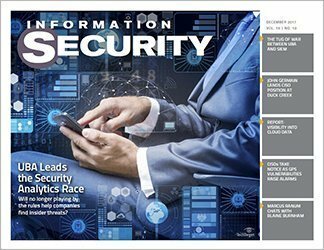 From smart sandboxes to advanced behavior analytics, learn what's new in endpoint security technologies. 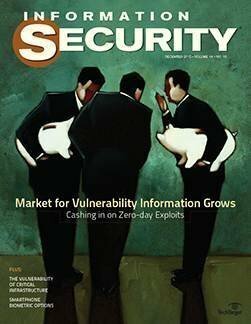 A company's security defenses are as strong as its least secure endpoint. 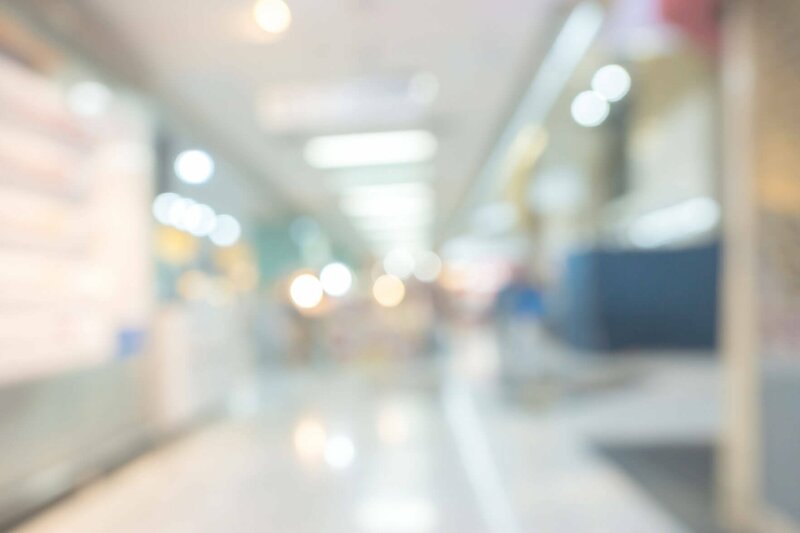 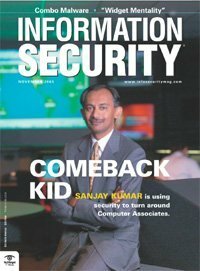 A sobering thought, especially when considering how many endpoints -- laptops, desktops, tablets, mobile phones and such -- will access sensitive company data via the enterprise network in a single day. 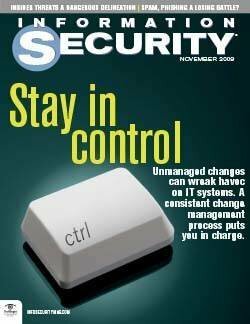 Add to that equation the number of bad actors attempting to use these endpoints to breach security, and it's a wonder infosec pros can sleep at night. 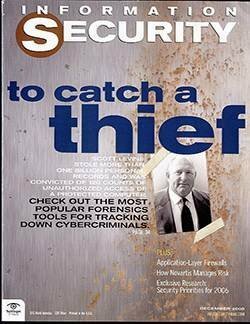 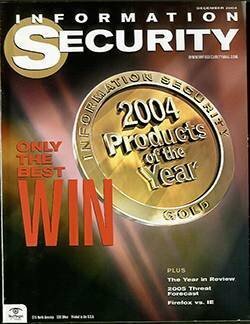 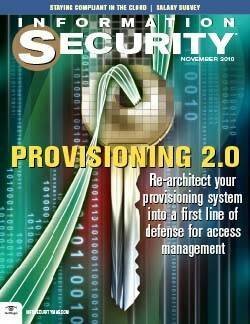 But there's new tech becoming available to secure those endpoints. 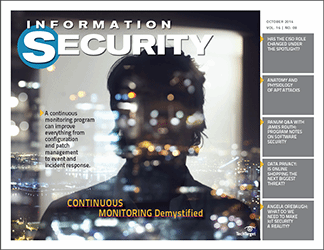 While hackers have been busy devising new attacks, like mutating ransomware and malware that can shut down when it senses a sandbox, the brains of security vendors have been hard at work -- and, in some recent cases, collaborating. 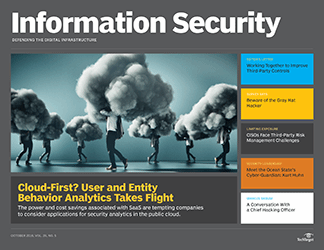 Behavior analytics systems can now deliver a granular window into user actions to better identify bots and other bad actors. 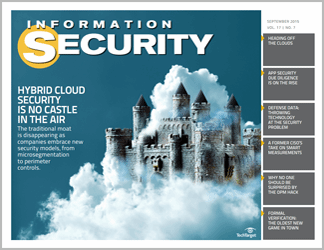 Sandbox services in the cloud can quickly distribute newly found threat info to customers quickly; tech has also advanced to the point where it can fool malware into thinking it's not being confined and observed. 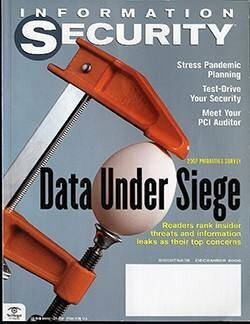 Then there are recent advances in machine learning that are automating defenses. 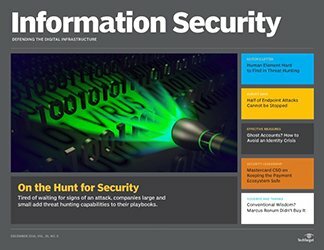 From the day the first computer hit the World Wide Web decades ago, the enterprise perimeter began to fade. 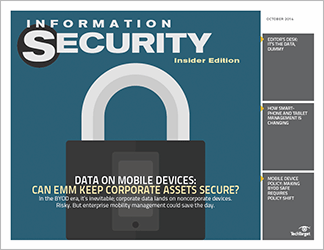 And now, with employees traversing the network with their own mobile devices, it's almost invisible. 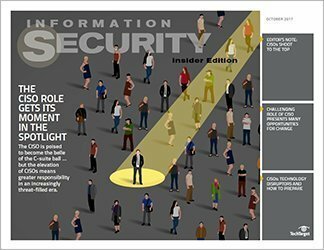 While no security technology can replace a threat-aware employee and a hands-on company security training program, it's good to know that there are also tools now that can stand up to the threats out there. 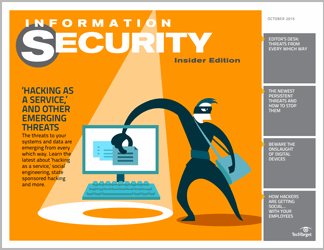 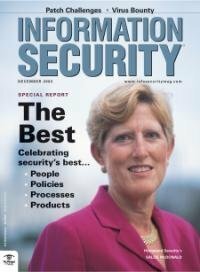 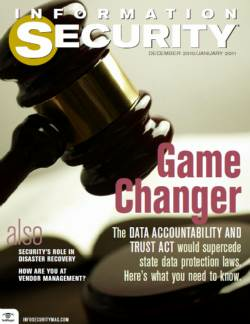 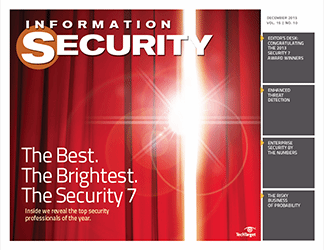 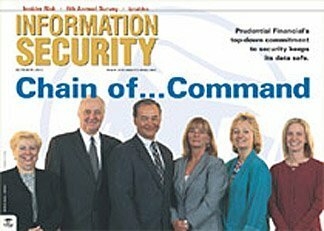 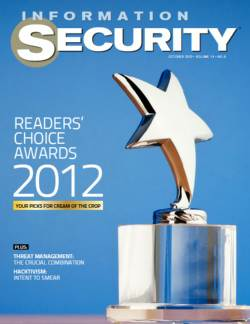 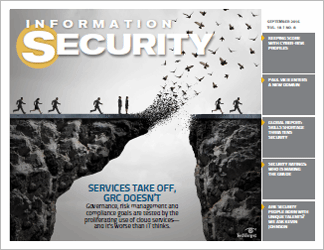 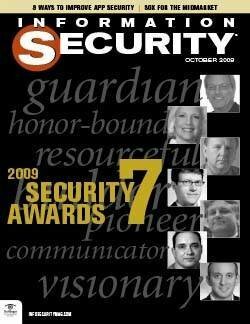 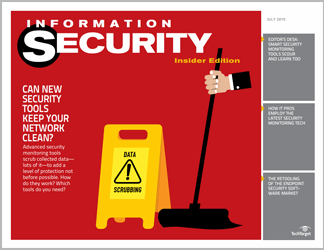 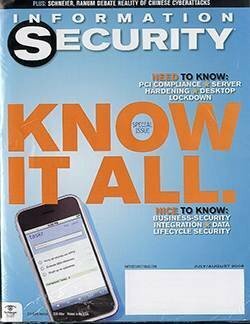 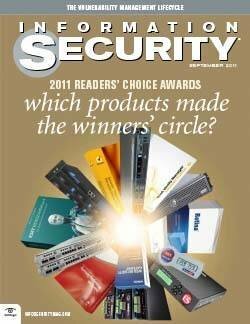 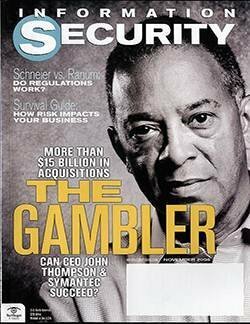 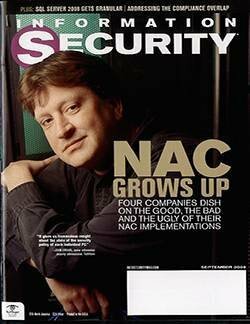 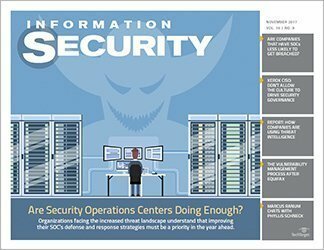 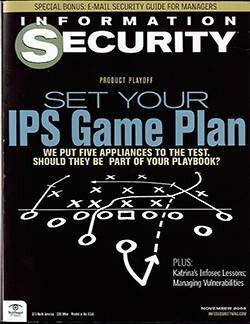 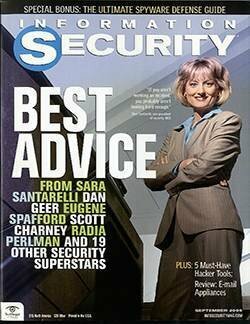 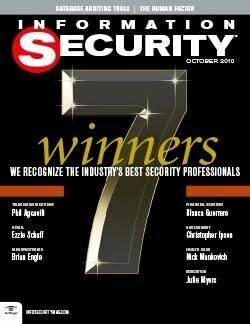 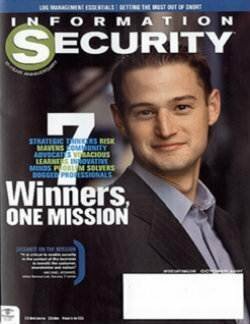 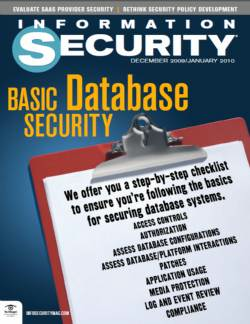 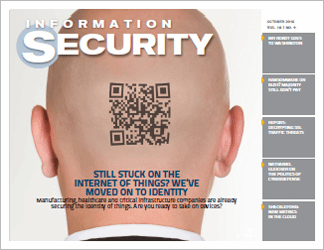 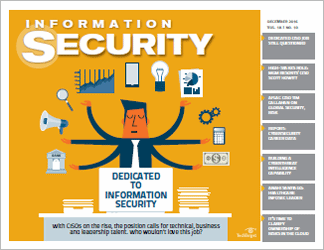 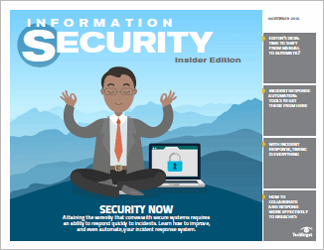 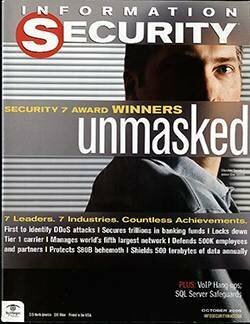 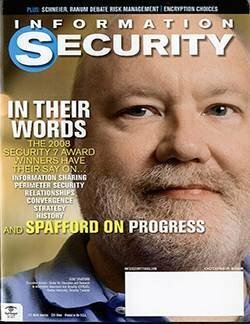 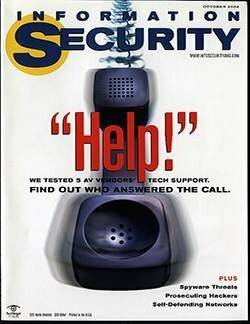 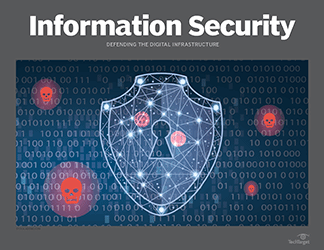 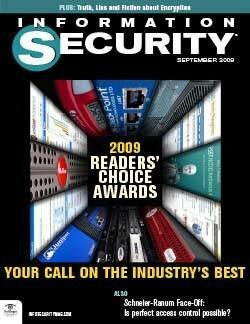 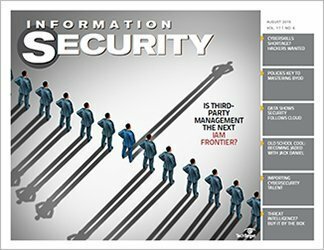 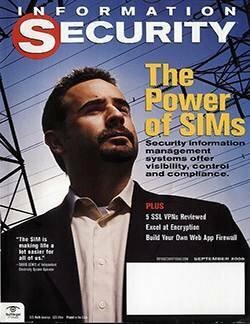 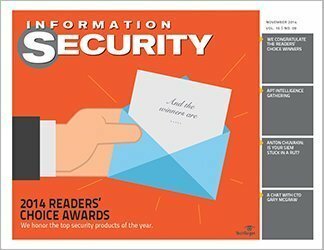 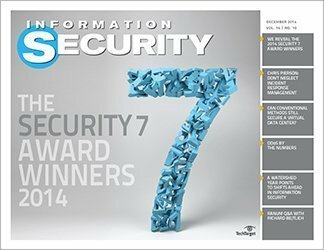 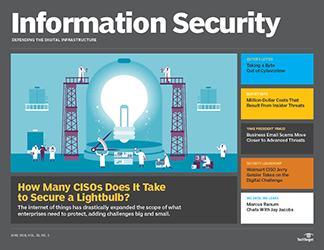 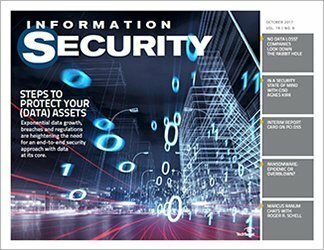 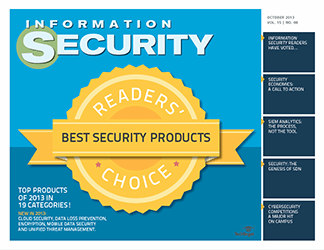 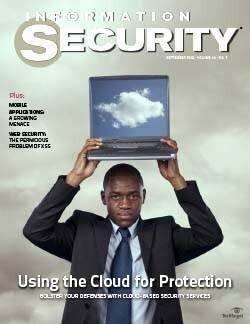 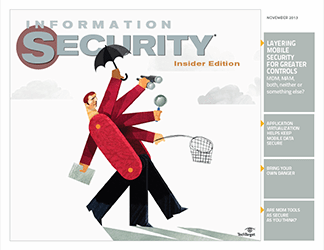 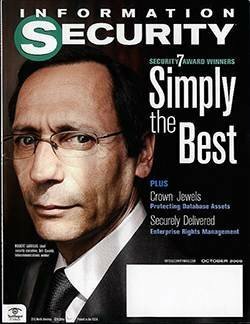 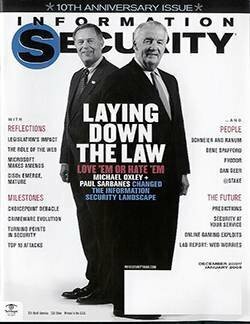 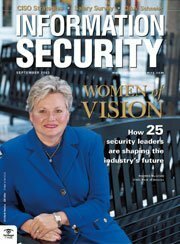 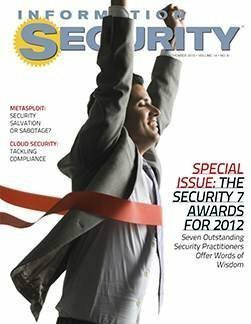 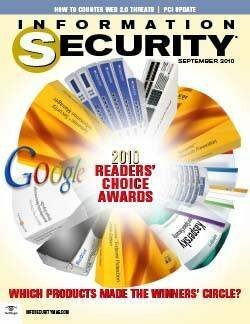 This Insider Edition, the quarterly supplement to Information Security magazine, explores the latest developments in security technology that beef up company network and data defense by enhancing endpoint security. 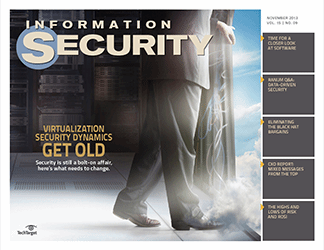 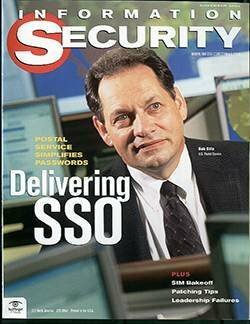 The phrase secure endpoint doesn't have to seem like an oxymoron. 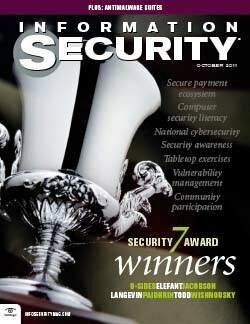 Awareness plus technology can change the balance of power in the competition between hackers and the rest of us. 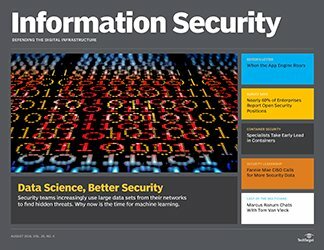 How does machine learning in security need to evolve? 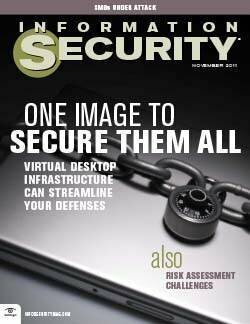 What new endpoint security development do you think will do the most to relieve your biggest nightmare, and why?